Erica is Ready to Deliver!! 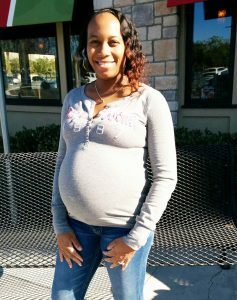 - Building Families, Inc.
Erica is Ready to Deliver!! Holy Moly!! Erica is due, obviously, but she is still so happy!! You are awesome, Girl!! !